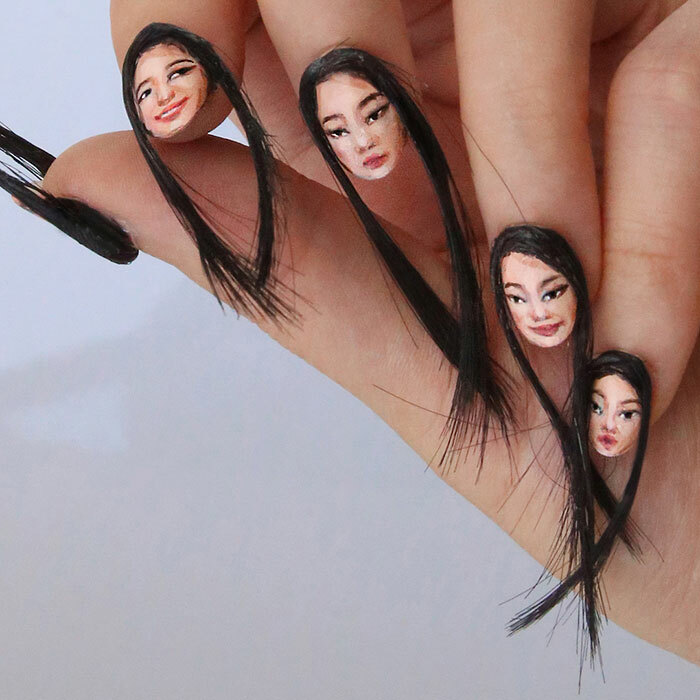 Hairy Nail Art; Is It Creepy Or Cool? 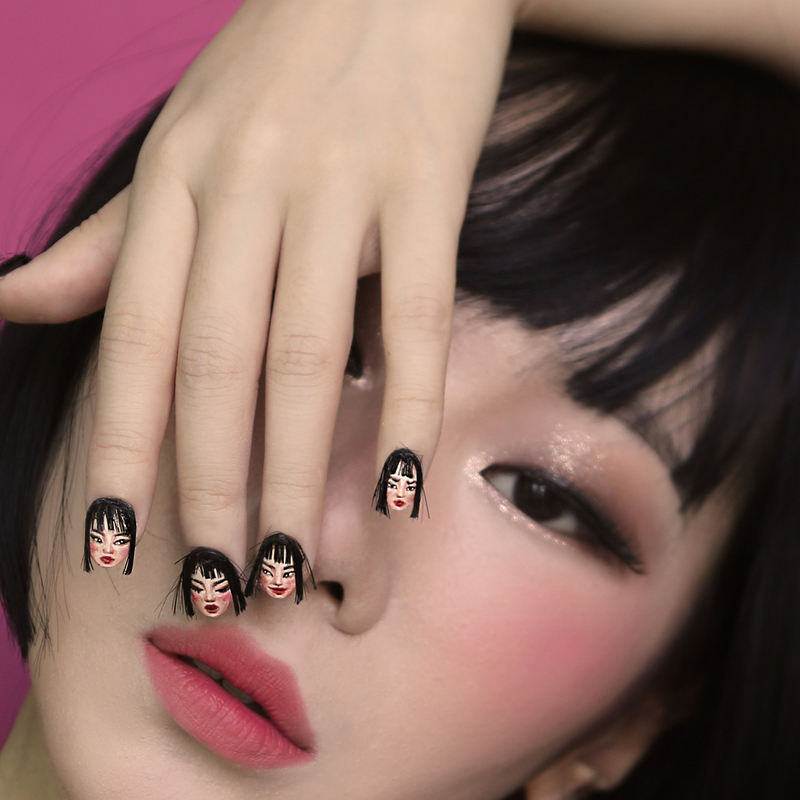 Nail art is a very famous trend in nowadays. 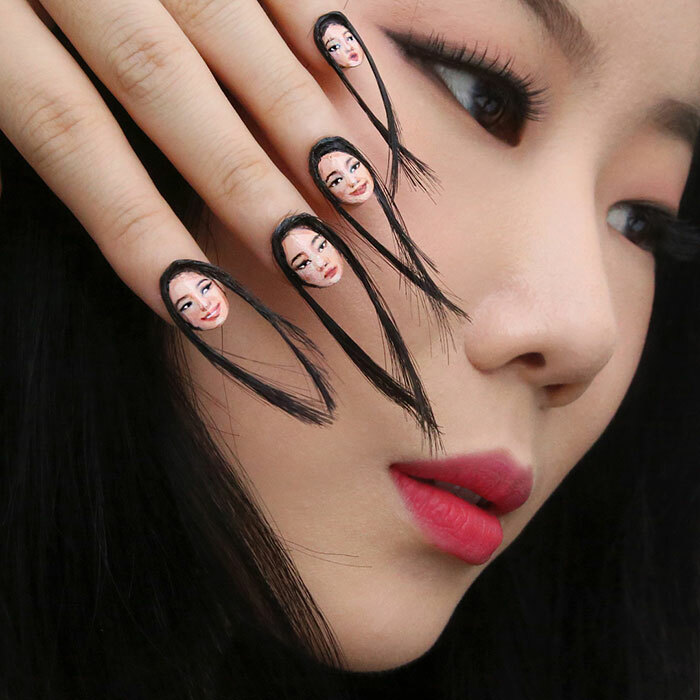 We have seen everything in that sphere, but now we have one artist who took strange nail trends to the next level. 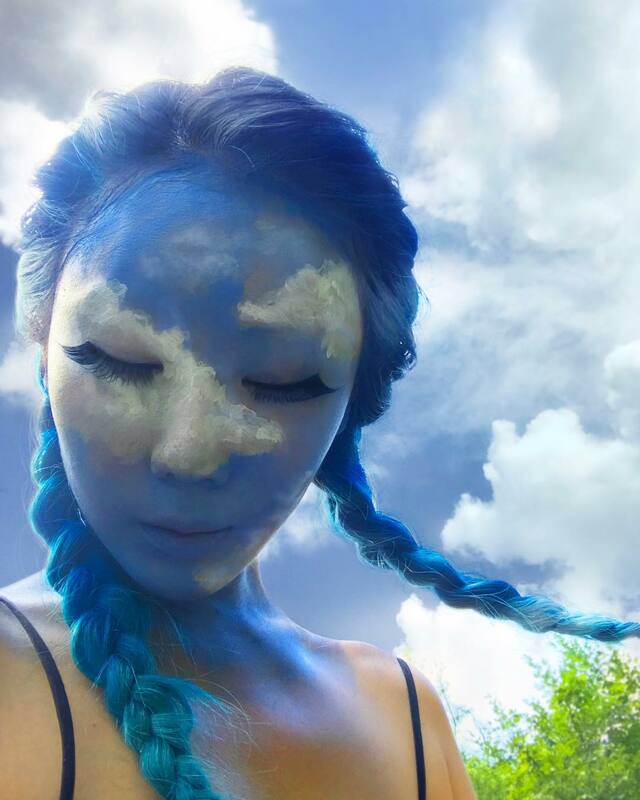 Selfie fanatics will appreciate this trend. Unless these hair wisps are held up by wires, we are not sure if they are comfortable to live with. What if you are eating something? 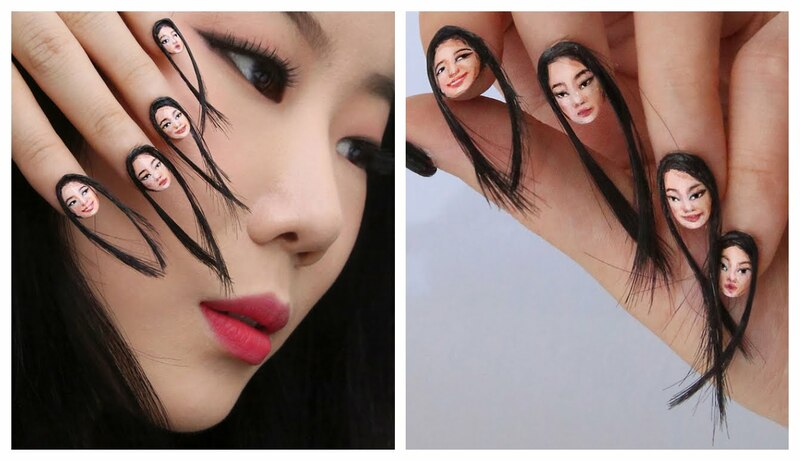 You could re-do this using any face you want. 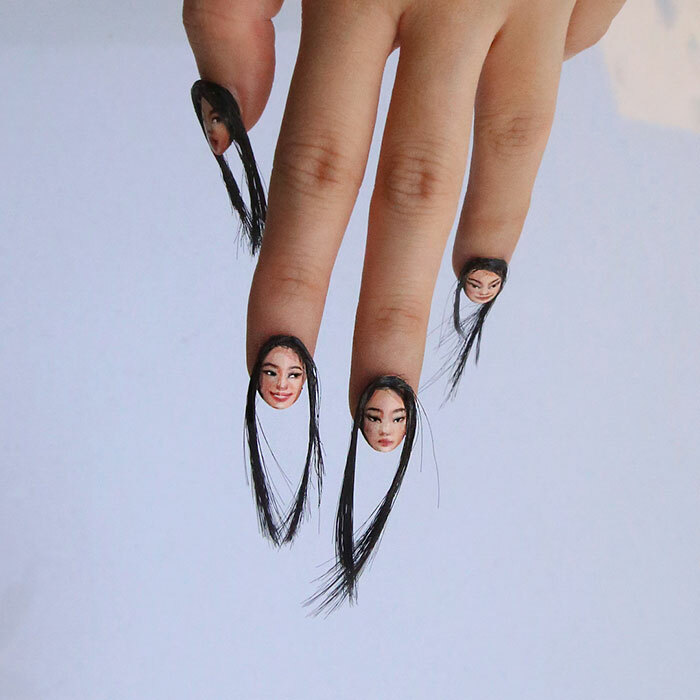 But these nails might be cooler to look at than to wear. 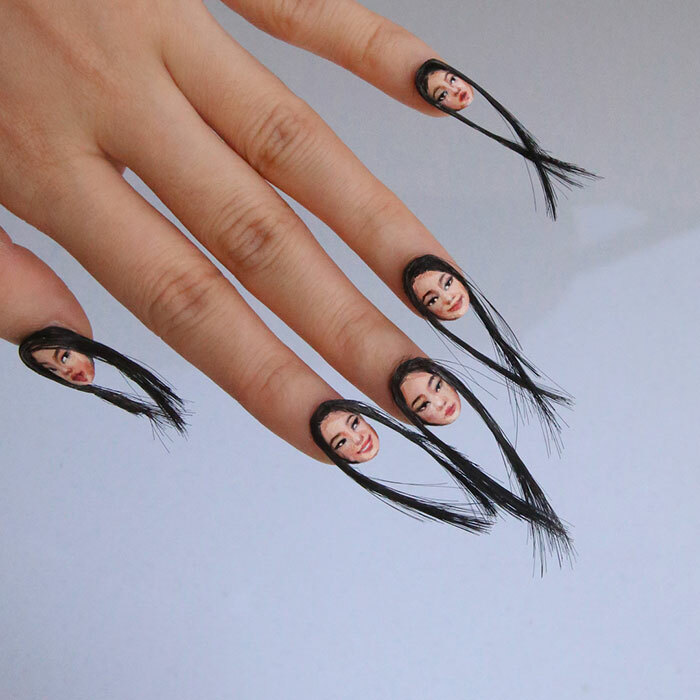 The creator of this hairy nail art is visual illusion artist Dain Yoon. Gluing hair and her own face on her nails is what garnered the interest of the internet. 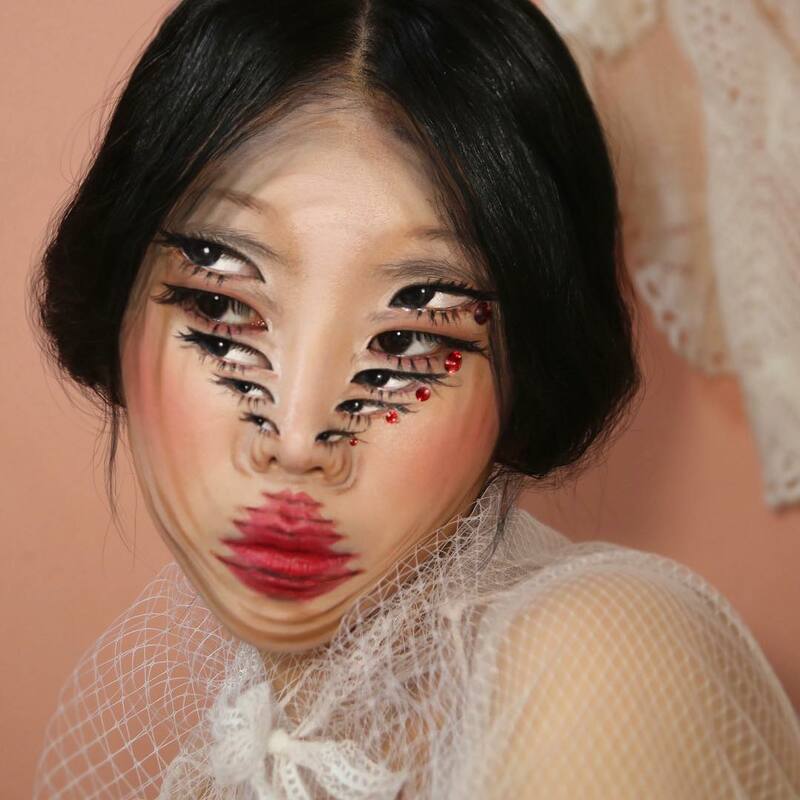 Although this artist is very creative and talented, she decided to go with this confusing look. Anyway, Yoon has a lot of fans. We have to admit that his art is kind of cool. Her works are neat. She pays attention to every little detail.